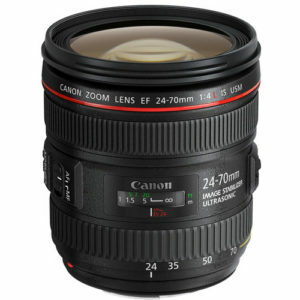 The Canon EF 24-70mm f/4L IS USM is a newer lens that is an alternative to the EF 24-70mm f/2.8 II IS USM and the EF 24-105mm f/4L IS USM. This lens offers Image stabilization over the f/2.8 version, but a shorter focal length compared to the 24-105 f/4L in favor of closer focusing capabilities. The lens features Canon’s superior “L” series build quality, and USM focusing for fast and silent auto focus operation. This lens is nearly a Macro lens with a max magnification of 0.7x (true macro is 1.0x). I was surprised that this lens came in using 77mm filter threads. This is the same size as the 24-105mm and in theory since this lens only goes to 70mm on the long end, should not need to be this large. I had really hoped the lens would use 67mm filter threads making it the perfect companion to the 702–mm f/4L twins. Price wise it seems to be very competitive to the 24-105mm f/4L IS lens. This causes me to ponder if this lens is to replace the 24-105mm f/4L IS USM in the future. I have not officially tested this lens yet, but from what I have seen it seems to be a decent performer. As mentioned in the “what I don’t like” I was put off by the size of the lens, but perhaps I have unrealistic expectations. 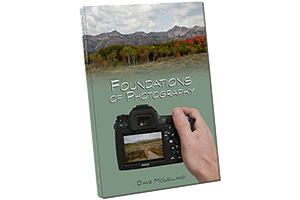 Personally I prefer the 24-105mm f/4L IS USM since the additional 70-105mm zoom is very useful for me. If the 24-70mm f/4 had a 67mm filter thread then I would have probably purchased it instead and matched it up with the 70-200mm f/4L IS USM lens. based on 250 user reviews online.